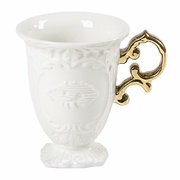 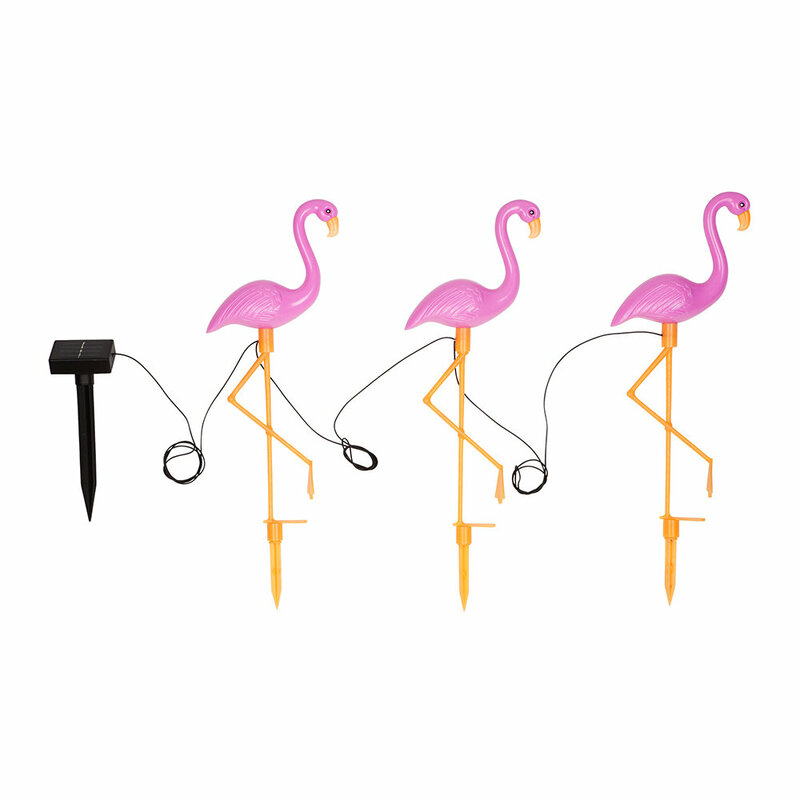 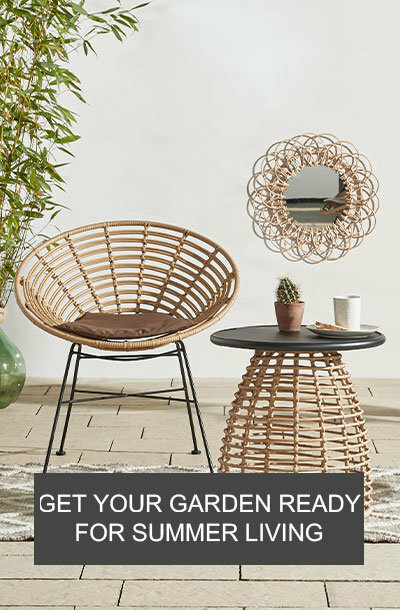 Add a touch of whimsy to your garden with this set of three Flamingo garden lights from Sunnylife. 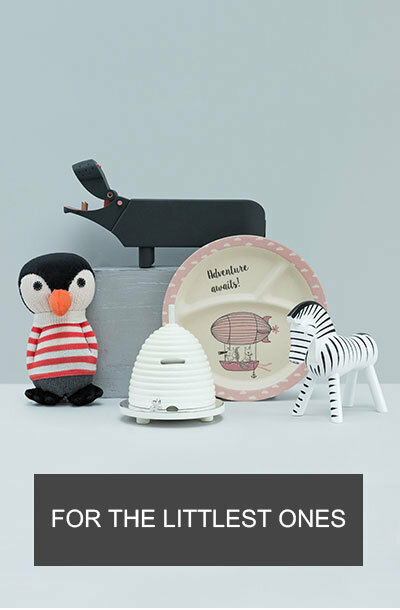 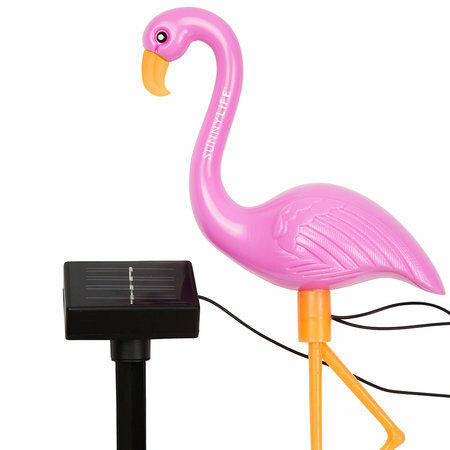 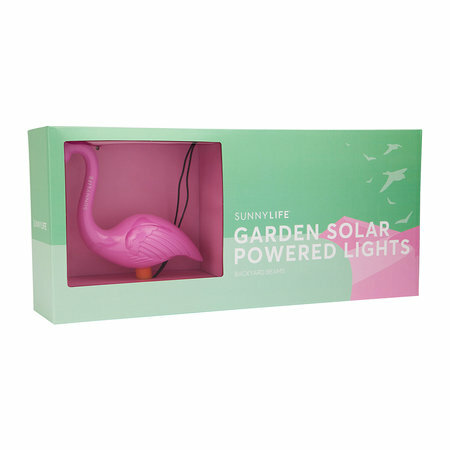 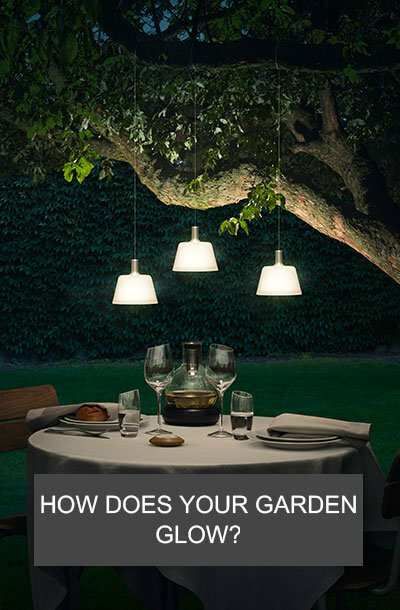 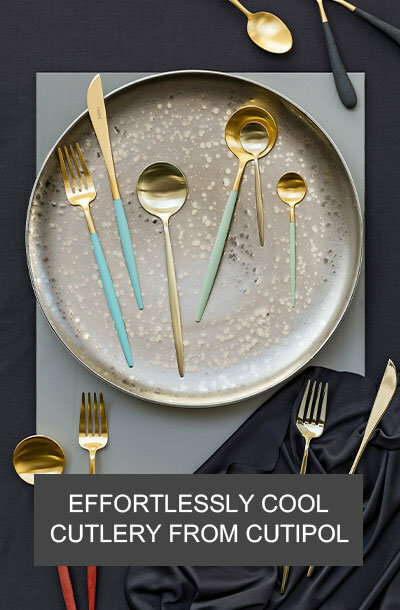 These quirky lights feature three solar powered flamingos that turn on automatically once the battery is fully charged. 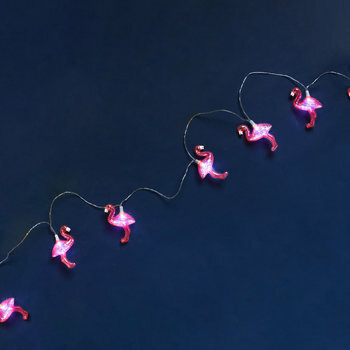 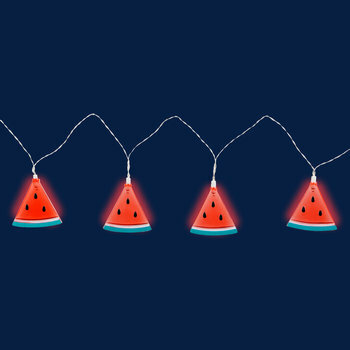 Perfect for brightening up your garden, these flamingo lights are a quirky addition to any garden.